The Blues have sealed their first major winter signing and coach Antonio Conte is delighted. 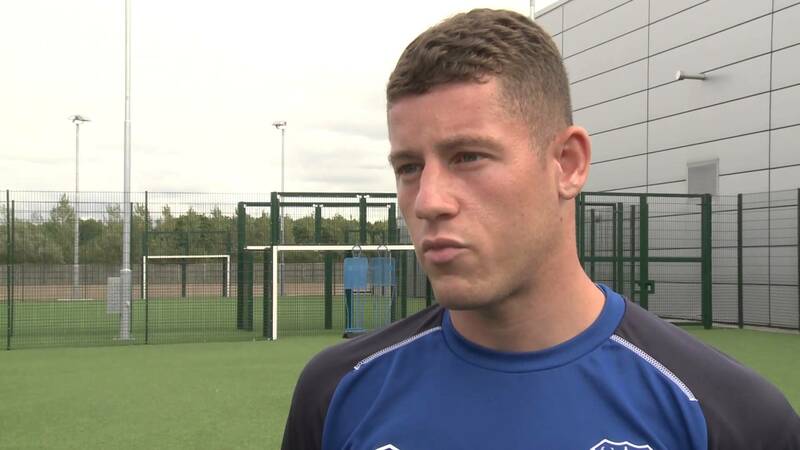 The Italian has hailed Ross Barkley as being a “complete player” after the England midfielder completed his move to Stamford Bridge from Everton for £15 million. The Premier League champions made no secret of their interest in the gifted Englishman last summer, with his transfer falling short at the last hurdle and in somewhat mysterious circumstances. Chelsea have finally got their man now, though, with the club announcing on Friday that the 24-year-old had penned five-and-a-half-year contract to keep him there until at least 2022. That they have managed to get him for roughly half the initial offer is just a bonus. Barkley himself, widely regarded by many in England as unfulfilled potential, expressed his joy at the chance to reinvent himself at a club of Chelsea’s stature. 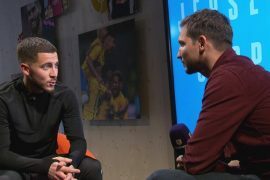 That he gets to wear the number eight shirt, which was majestically won by Chelsea legend Frank Lampard for over a decade at the club, shows the kind of expectations placed on young Barkley’s shoulders. 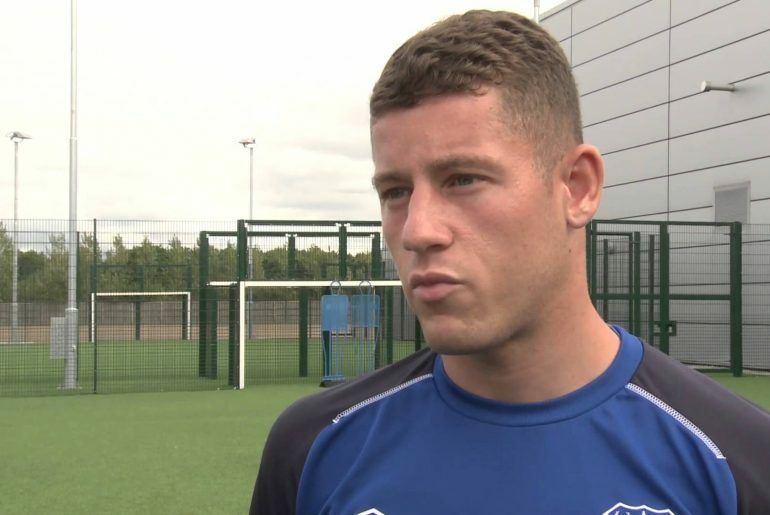 Although having not played this season on account of a hamstring injury, Barkley has extensive Premier League experience with Everton, for whom he has played 150 times and scored 21 league goals. The 22-times-capped England international will be required to add more creativity and guile to the three-man midfield in Conte’s newly-crafted 3-5-2 formation.